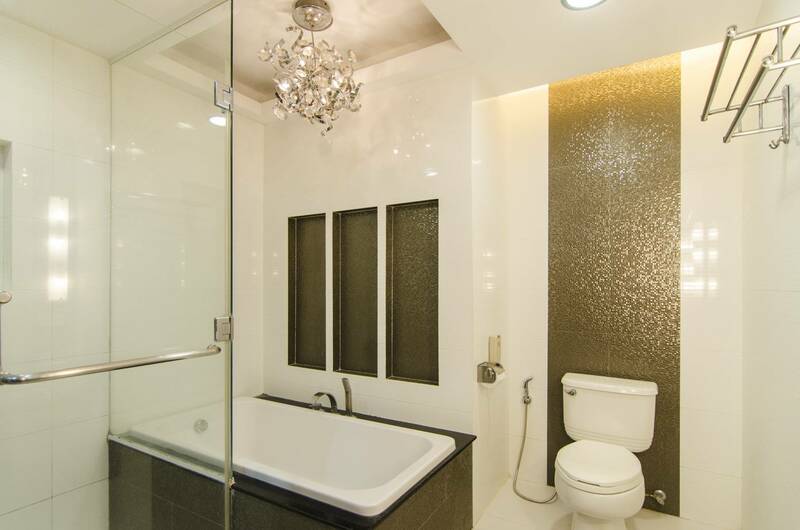 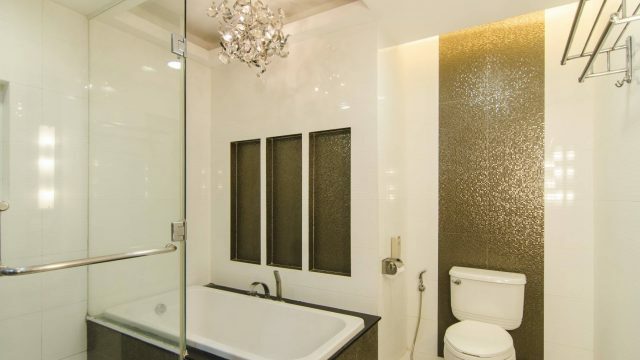 Ideal for individuals or couples who treasure privacy. 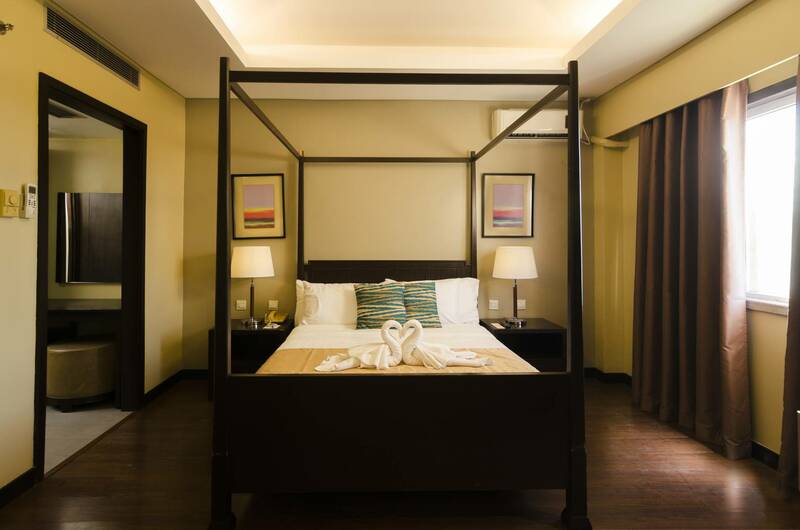 Our executive suite offers a sense of relaxation with amenities set to comfort your stay, with the separate living room and guest toilet. 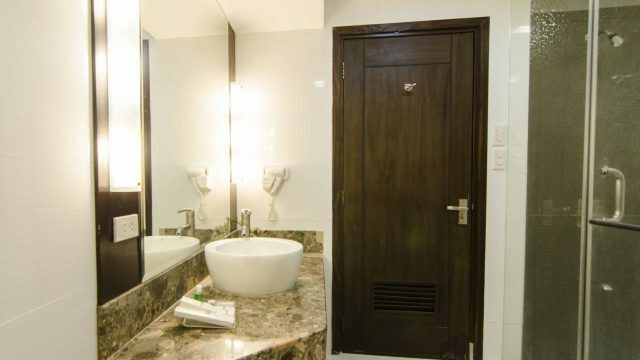 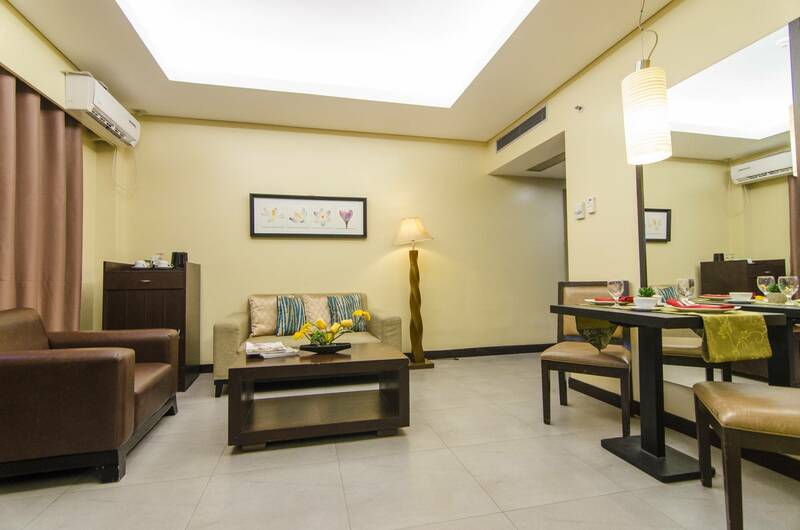 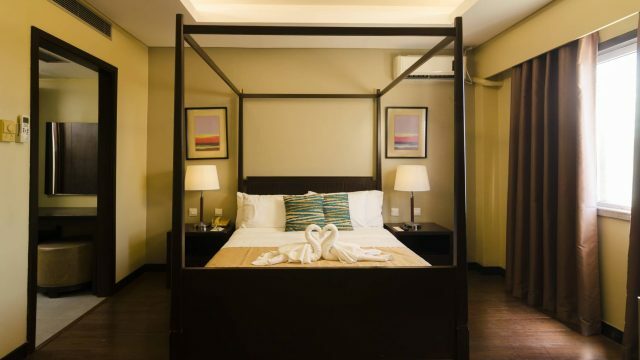 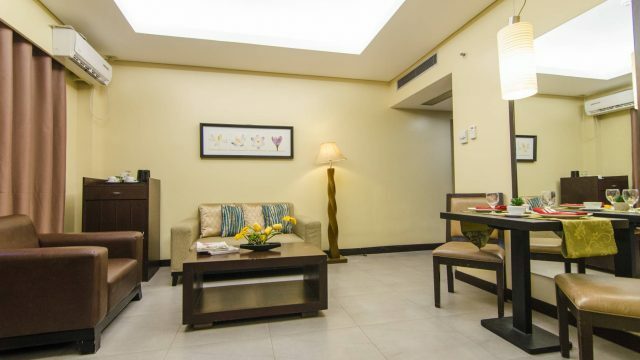 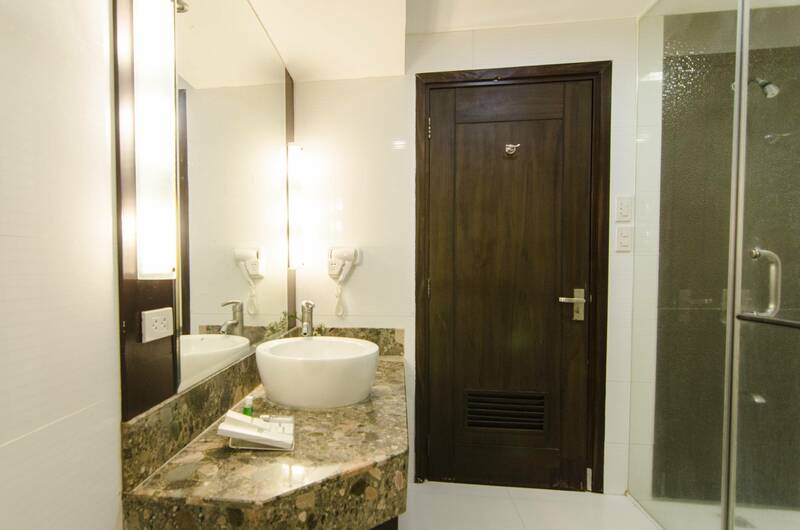 The elegant and spacious one-bedroom Suite provides a living space, couch, a scenic view of the beach and a bathroom with the choice of pampering steam bath.